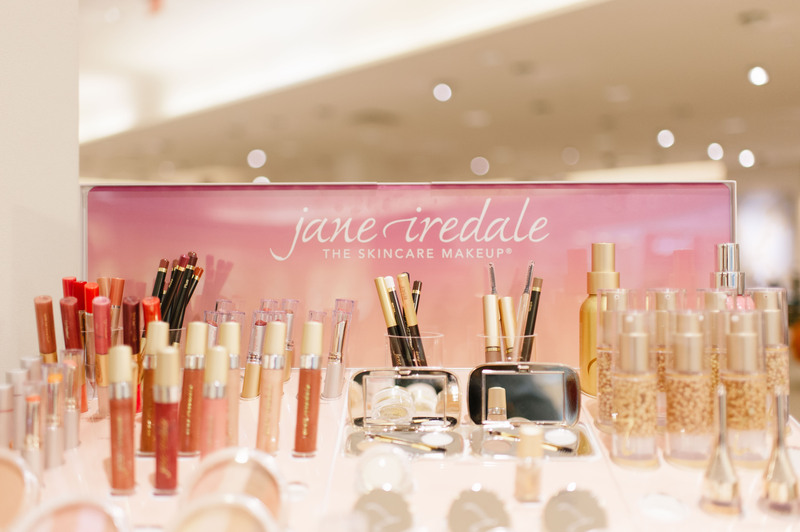 So in 1994, the jane iredale brand began with one product, Amazing Base (still a star in the line). 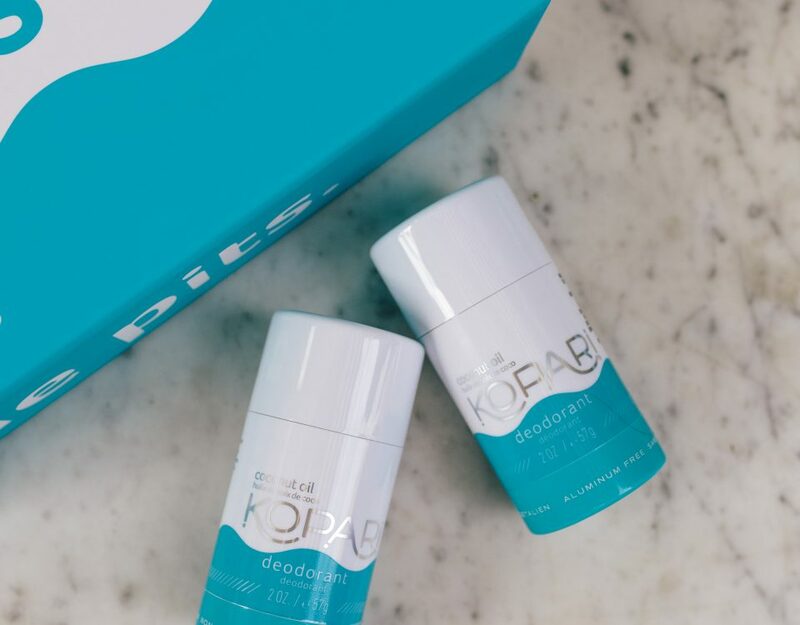 It was immediately embraced by dermatologists and plastic surgeons because of its ability to cover, soothe and protect. Patients loved it because it didn’t feel like makeup; it just resulted in beautiful, flawless skin. As an added bonus, the quality of their complexions got better and better. From there the brand was born. 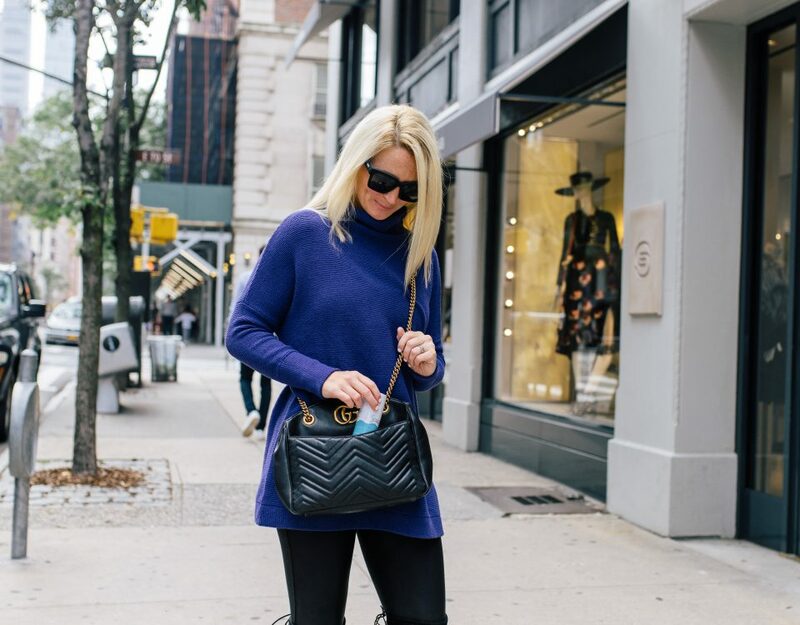 The brand now reaches women of all ages and nationalities. 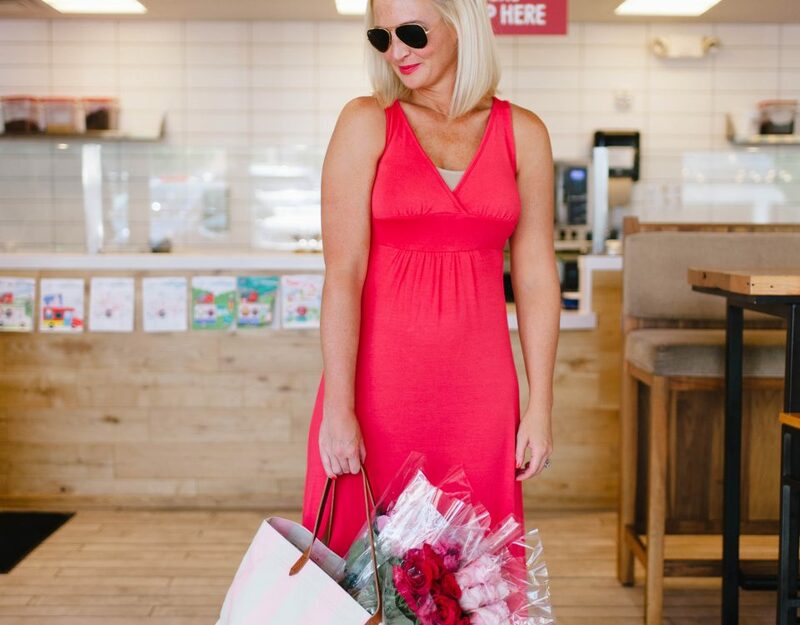 Embedded in the DNA is the belief that makeup is at its best when it doesn’t try to make a woman conform to the latest fashion trends, but embraces her natural beauty and allows her personality to shine. 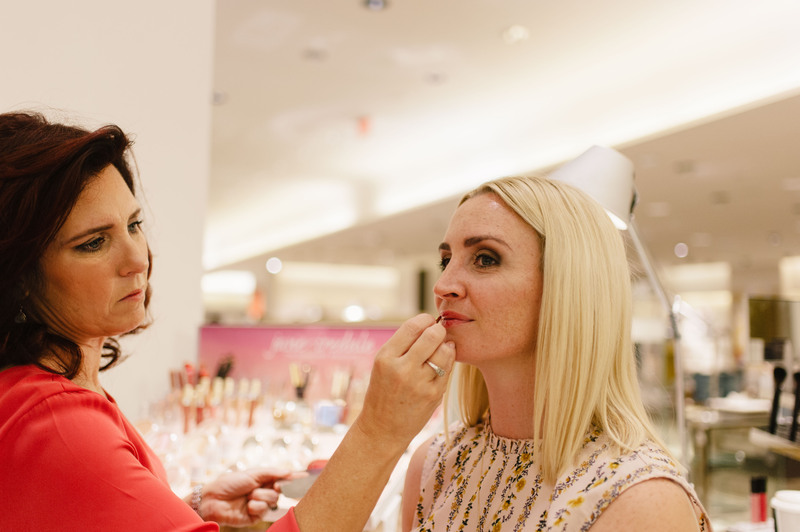 Luckily I had the opportunity to partner with Jane Iredale at Neiman Marcus. My love for natural beauty that is good for the skin is endless. It is actually one of the foundations for the blog. 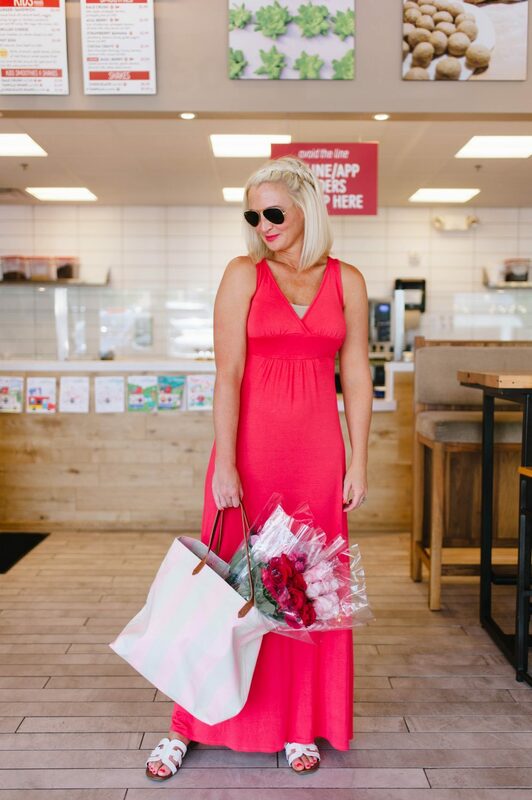 Along with sharing Jane’s passion for clean beauty we also share that women should not only look good but feel good. 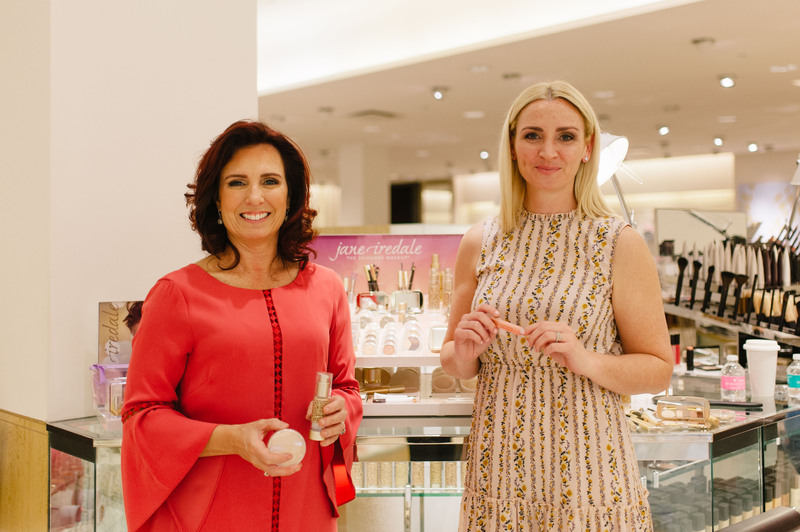 So thank you to Neiman’s and Jane for allowing me to show my readers the beautiful world of Jane Iredale. 2 – I then primed the skin with Smooth Affair Facial Primer and Brightener, which I applied with the Foundation Brush. 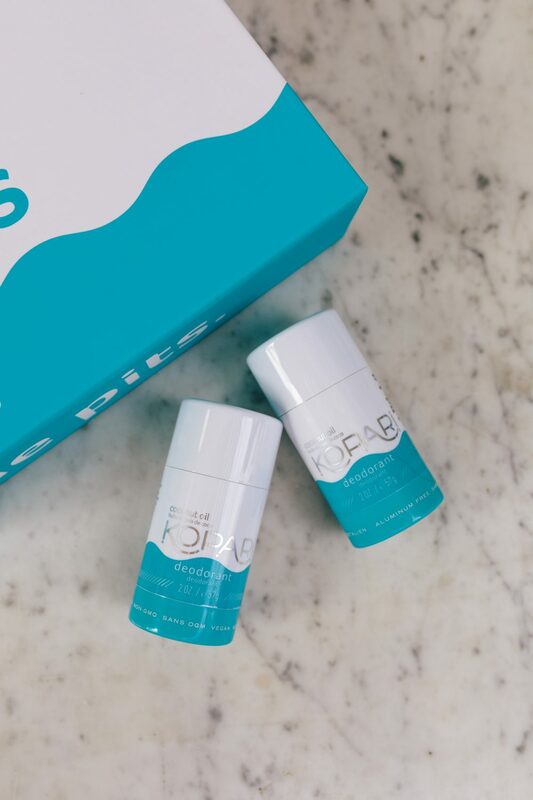 This primer offers makeup and skincare benefits in one – It prepares the skin so makeup goes on easier and lasts longer, and also helps minimize the appearance of pores and fine lines to bring out natural radiance. 3 – Using the same brush, I applied Light Beige Liquid Minerals A Foundation for a glowy base. 4 – I then applied Light Beige PurePressed Base Mineral Foundation to set the skin and offer SPF protection. Using the Chisel Powder Brush, I swirled the powder, tapped off the excess and then started at side of temple and brushed the powder on lightly in a downward application. A little goes a long way! 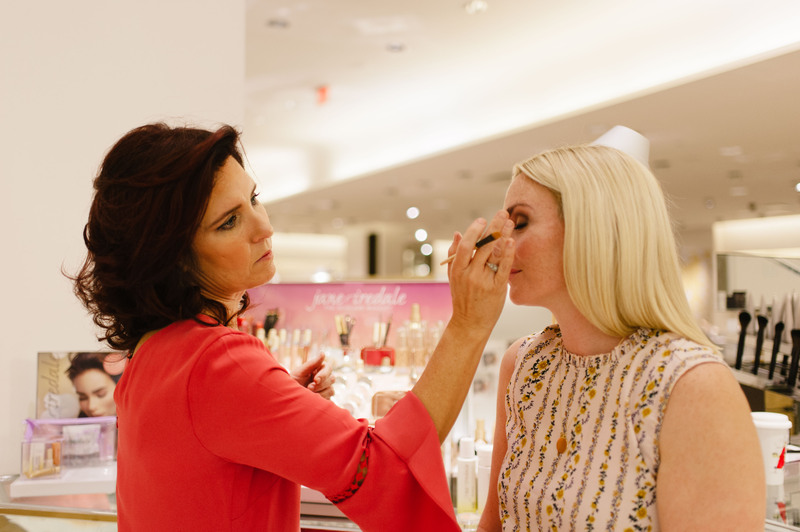 5 – I used Pink Silk Eye Shere Liquid Eye Shadow to create a base, applying to the entire lid using our Concealer Brush. 6 – Next, I applied Brown Silk Eye Shere Liquid Eye Shadow in a sideways “V” shape, from the outer lid to the crease. 7 – The Eye Sheres are beautiful on their own! But to create further dimension, I layered in with our Naturally Matte Eyeshadow Kit. I tapped the lightest shade, Buttercream, under the brow, and added Eggplant into the crease and blended well. Finally, I used Fudge, the darkest brown shade, along the lash line and extended a little to the outer corner of the eyes. At every step, remember to blend! 8 – I used Dark Topaz Mystikol Powdered Eyeliner just above the lash line. This liner has a brush built right into the cap – It’s foolproof! 10 – I applied Cotton Candy PurePressed Blush to the apples of the cheeks, and swept on a light highlight using Peaches and Cream Bronzer. 11 – Next, I applied Circle/Delete #2 – This concealer offers two color correcting shades in one. I used the peach side to conceal any blue or purple undertones. 12 – I lined Kate’s brow with Dark Brunette Retractable Brow Pencil and applied Clear PureBrow Gel to set. 13 – I lined the lips with Pink Lip Pencil, then used Milan Just Kissed Lip Plumper for a moisturizing, long-lasting hint of color. I also used Pink SmoothiePureGloss Lip Gloss to finish Kate’s look. 14 – Like all makeup applications, I ended by spraying our POMMISST Hydration Spray to set the entire look.